that have purchased a new or used Jeep from Daytona Jeep. Owning a Jeep is not just a passion, it’s a way of life! 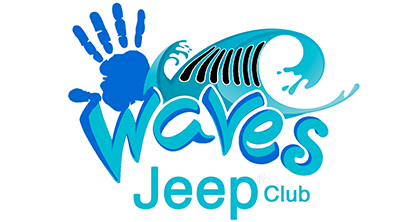 Daytona Jeep owners will enjoy the opportunity to test the ability of their new Jeep vehicle and learn the capabilities first hand. Jeep vehicles are some of the most capable off road vehicles in the world. Members will embrace that fact and pursue challenges that allow them to see these capabilities first hand. We will arrange a structured trail ride for all to enjoy! Meet up for social events so owners can talk about Jeeps!